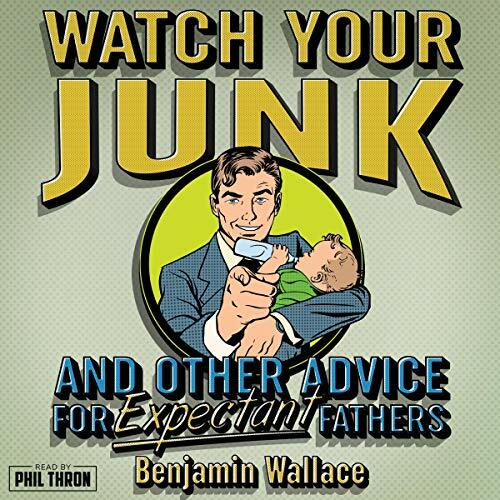 Watch Your Junk and Other Advice for Expectant Fathers includes a special twin version of fatherhood in the event that you are so much a man that you knocked up your wife twice at the same time. Don't go into fatherhood unprepared; listen Watch Your Junk and Other Advice for Expectant Fathers today and know what to expect before it's too late. Being not only an expectant father and a fan of both the narrator and author, I loved this book. everyone needs to read this, its fonking hilarious and full of great tips.